Hello fine people of the internet! 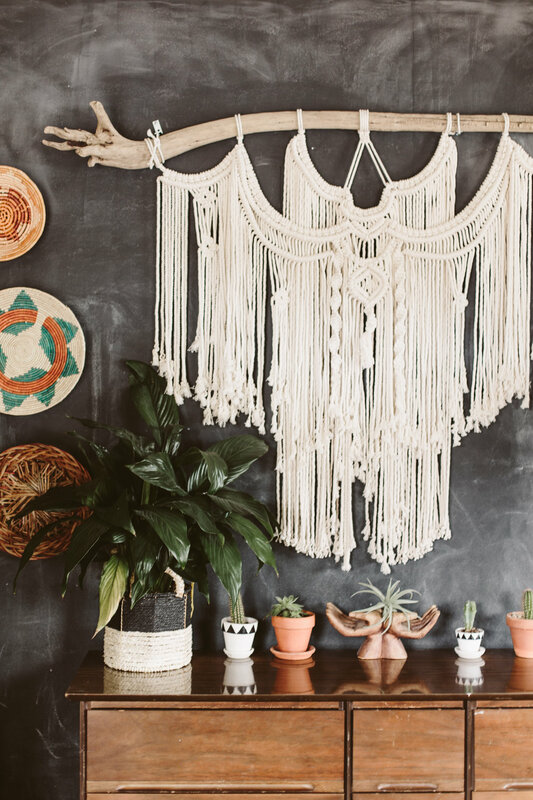 Today I've got a fun giveaway for you today from Bella Pop! Bella Pop was started by Brandy, a wedding photographer turned photography teacher, who shares her expertise through Bella Pop. Bella Pop features tons of photography tips and tutorials, from how to find good light, to how to clean your DSLR, as well as photography courses for beginners, novices, and beyond! 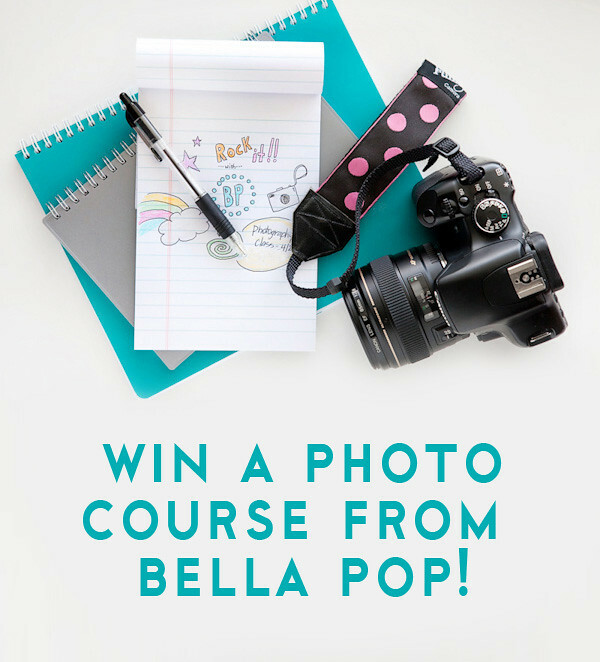 Today we're here to giveaway one of Bella Pop's awesome photography courses to one lucky winner! The winner gets to pick their choice of course, either the Hello Photo! 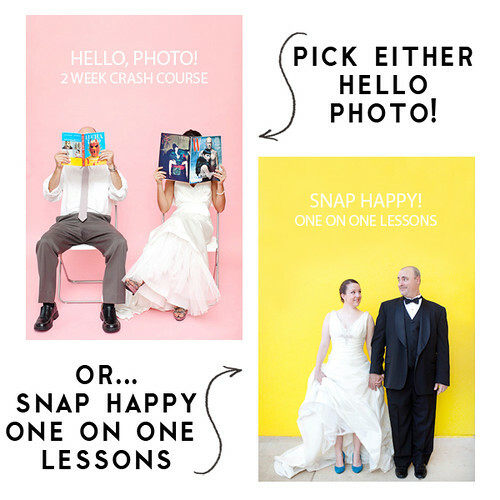 2 week crash course or the Snap Happy! one on one lessons. If you're wanting to get better at photography or get feedback on your photos, this would be a great giveaway to enter! Bella Pop also has lots of other fun courses you can purchase, as well as tons of free helpful content, so go check them out!